What Is Residential Wind Power? Is residential wind power really an option for homes in the UK, or are you wasting your time even considering it? We're all used to seeing the giant commercial wind farms dotted over our landscape here in the UK. But do the owners of those commercial wind farms know something the rest of us don't? If they do, should we all be installing domestic wind turbines at our homes to reap the same rewards? As always the answer isn't an emphatic yes or no. Yes, home wind power generators do work and they're relatively easy to buy, but there are some downsides, not least being the cost. Here in the UK we actually live in one of the windiest places in Europe, so the raw materials (wind) are freely available to make your wind turbine work. We constantly hear the producers of wind turbines telling us that photovoltaics aren't the only way we can generate FREE electricity. While I can appreciate where they're coming from, I'm always reluctant to use the term 'FREE', as there's no such thing as free in its true sense. The secret, as with all eco technologies, is to make sure your chosen technology will cost less over its life time than buying your electricity from the grid. 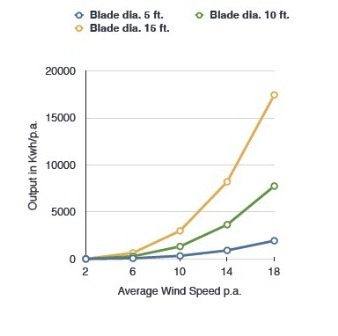 Do you have adequate average wind speeds in your area to justify a residential wind turbine? Are those winds uninterrupted or do you have lots of trees and buildings around to cause turbulence? How much electricity can you expect to produce from your residential wind turbine? What will your payback period be after you pay to have the turbine installed and maintained? Wind power facts - useful facts regarding home wind power generators and what sort of power the wind is capable of providing for your home. Wind power efficiency - depending on your location and the type of turbine you install you can expect varying efficiency results. How does wind power work? 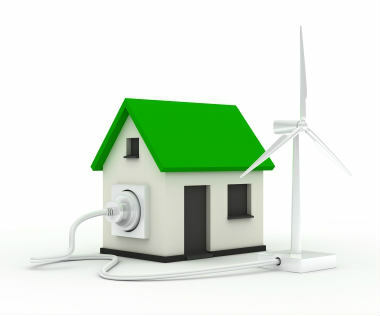 - This explains what wind power is and how it can benefit your home. 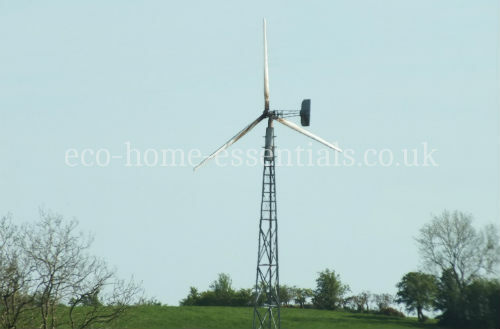 Wind power pros and cons - a closer look at the advantages of wind power and the disadvantages of wind power so you know the facts before deciding on whether or not you want to install a domestic wind power system. 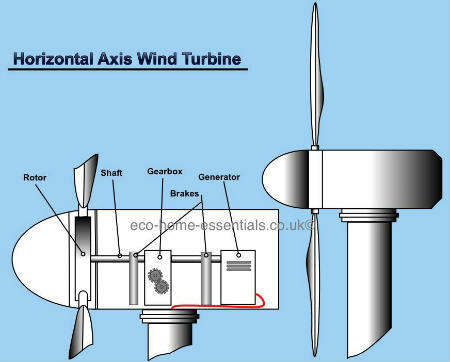 Disadvantages of wind power - This is, in part, a continuation from the above section of the pros and cons of wind power. It does however go into a little more detail and covers additional disadvantages. 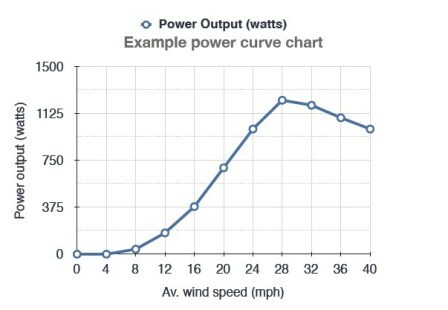 Wind power graph - this section explains what a wind power graph is and explains the benefits of using a graph to decide if your site is suitable for domestic wind power generation. It'll also show you other ways of more accurately measuring the wind on your specific site. By reading through all the relevant sections of the above articles you should be in a strong position to better understand residential wind power and whether or not your site is suited to wind power generation. Home Page › Residential Wind Power.